If you had to spend your last night on earth, where would you choose to be? Surrounded by friends, dancing in harmony? Well, that’s exactly what we plan to do this New Year’s Eve. On Sunday, December 31 the teams behind Toronto’s most memorable music showcases invite you to step into a world where song and dance ignite the soul. Together, Ozmozis and Embrace have curated an evening of sound that will leave you feeling both lighter on your feet, and within your heart. Last Night on Earth NYE will feature three of today’s most prolific DJs including label boss and global icon Sasha, Spain’s renowned DJ-Producer Henry Saiz and Bristol’s elusive producer dubspeeka. 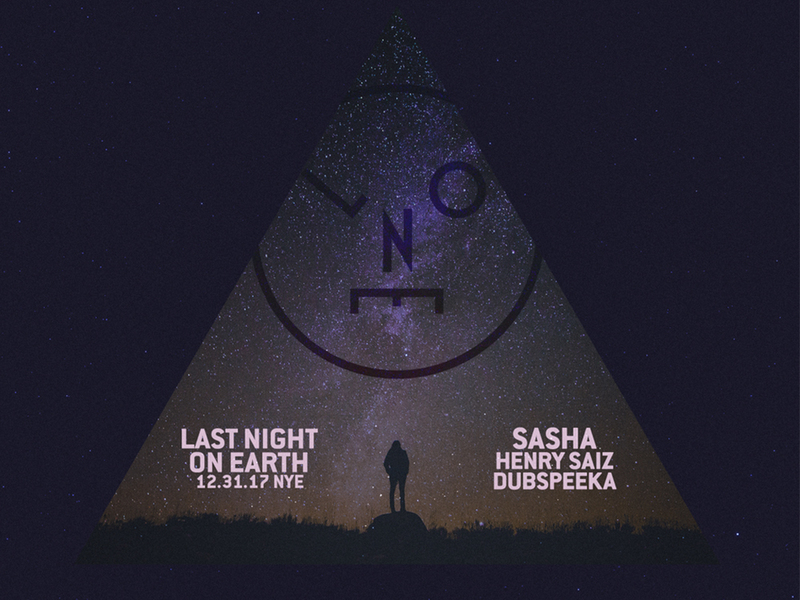 Over the year’s Sasha’s Last Night on Earth parties have brought the finest line-ups to clubbers around the globe, and with the former power-house producers joining him, Toronto is in for an exceptional journey! We’re giving away 1 pair of tickets to Last Night on Earth NYE via our Facebook page here! Next articleBarbados is About to Host a Music Festival Like None Other; Welcome Vujaday!